"He served with the decency and good nature of a teacher, a coach, and a family man," Gov. Larry Hogan said. 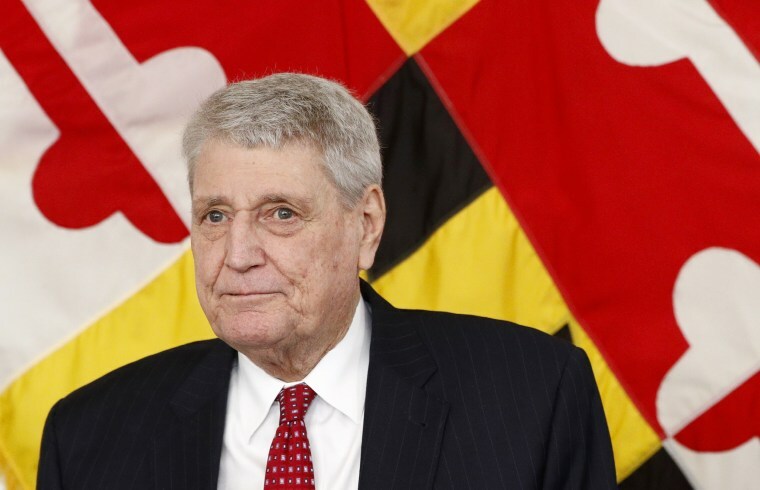 Michael Busch, the longest-serving Maryland House speaker in the state’s history, died Sunday, his chief of staff said. Busch was 72. Busch, a Democrat who became speaker in 2003, had developed pneumonia after a follow-up procedure to a 2017 liver transplant. He had been diagnosed with nonalcoholic steatohepatitis, a liver disease. He also underwent heart bypass surgery in September, after experiencing shortness of breath. Chief of staff Alexandra Hughes said Busch was surrounded by loved ones at the time of death. Busch was first elected to the House in 1986. His district included the state capital of Annapolis, making him a frequent presence in the Maryland State House — even when the General Assembly was not in session. “That was ingrained in me from my grandparents to my parents and through the ’60s,” he told The Associated Press in 2002.